You are here: Home / Job seeker testimonials / “It’s been great, a win/win.”- Irwin. “It’s been great, a win/win.”- Irwin. A young web designer on the autism spectrum is expanding his skillset, thanks to regular work experience with leading Canterbury digital agency Chromatix. Shen has been a member of the Chromatix team for around two years, and director Irwin says it’s been a joy to watch him progress. “Shen started a trial with us at the start, and has grown to become a valued part of the team. I didn’t anticipate he’d still be here after two years. It’s been great, a win/win,” says Irwin. Shen has a natural talent for digital design and intends to become an entrepreneur in the near future. “My dream is to be able to work from home, and be my own boss in website design,” says Shen. 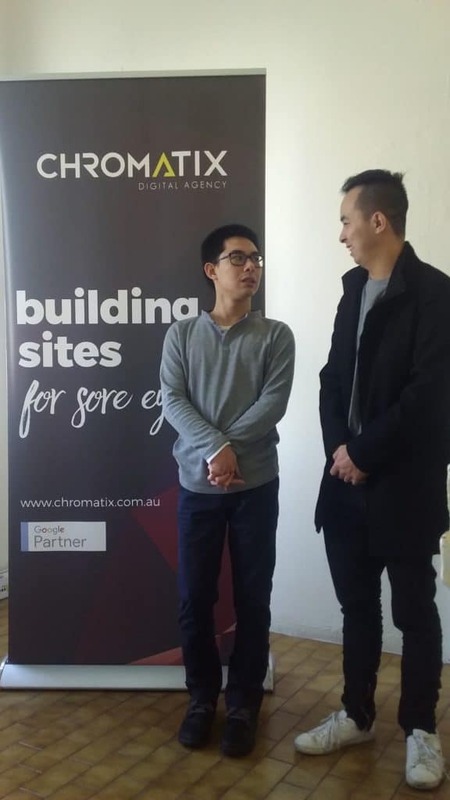 “Working at Chromatix is great work experience, it helps me to be social and I enjoy working with the team,” he says. One of Shen’s strengths is his attention to detail. He always strives for top-quality results; endeavouring to deliver every project flawlessly. “Shen has been working with our design team, and when it comes to the fine details, Shen is amazing. He blows us away,” says Irwin. People on the autism spectrum can bring many benefits to a business and often excel in specific areas. Irwin agrees that people with disability are often overlooked by employers, due to preconceptions and a lack of understanding. “My cousin has a disability and tells me she really struggles trying to find work, as employers are not giving her a chance to show what she’s made of,” says Irwin. Shen has been supported on-the-job by Lisa, an employment consultant from EPIC. 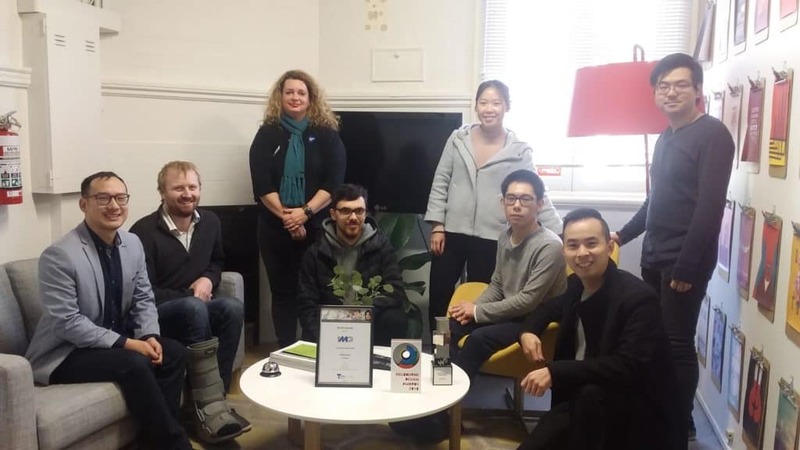 Lisa has helped Shen settle into his role and supported Chromatix to embrace diversity. “Lisa has been great in supporting us and providing guidance to our team and Shen. She has helped us increase our understanding and communication skills,” says Irwin. He explains how employing a person with disability has been an enlightening experience, and encourages other businesses to be open to the prospect. “You don’t know what you don’t know until you try. I’d recommend other business owners to consider providing an opportunity for someone with disability, and it might end up being a win/win, like it has been here,” says Irwin. Chromatix was proud to receive the Inner Eastern Local Learning and Employment Network’s 2018 Community Impact Award, for their work incorporating diversity and inclusion into their business practices.